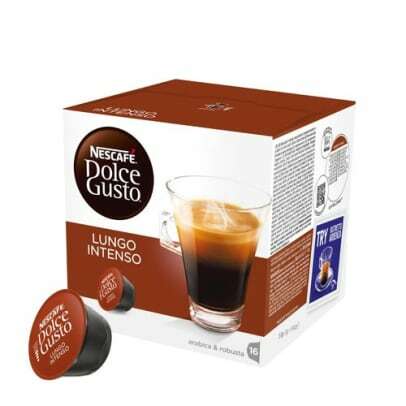 Nescafé Dolce Gusto has made Lungo Intenso, which is a coffee with a rich aroma and a classic layer of crema on top. 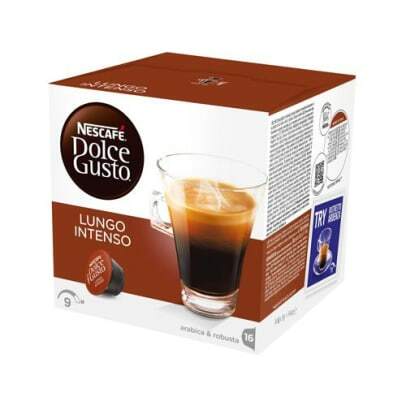 With Lungo intense you get a wonderful coffee experience, that is a bit more intense than an original lungo. 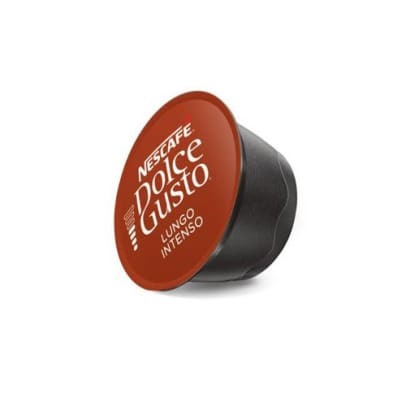 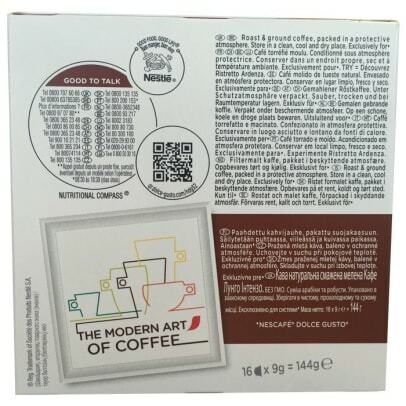 Dark roasted Robusta and Arabica beans give you a dark lungo with an intense and rich taste.